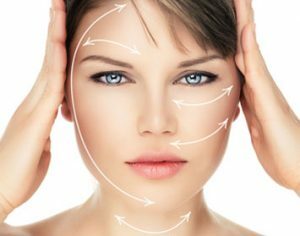 HSA Dermal Clinic is also known for creating fantastic results for it’s clients. Although it is conspicuous for individuals to take extensive care of their skin. Here at HSA Dermal Clinic we do not only offer fantastic treatments but we also give our clients advice on skin regimes everyone should follow free of charge. We have the very best of certified products which reduce signs of ageing. At HSA Clinic we deliver bespoke skin care package for healthy skin to prevent and restore aging processes as well as treating troubled skin for conditions such as Hyper-pigmentation, Acne, Rosacea, Sun damage, Fine lines and wrinkles. For special occasions if you wanted your skin to be glowing for that specific special day, get in touch to discuss beforehand treatments that will give you that beautiful glow which you have always wanted.